These are my very favorite bubble shorts. 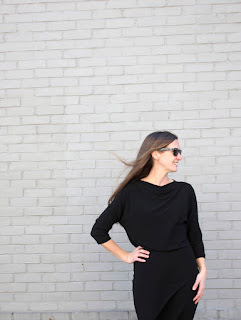 I love the way Marta styles them for warm or cooler weather, so you can squeeze a little more wear out of a summer staple. L prefers to wear dresses and skirts, but I think she will approve of the fluff of this pattern. This looks like a great basic shorts pattern. 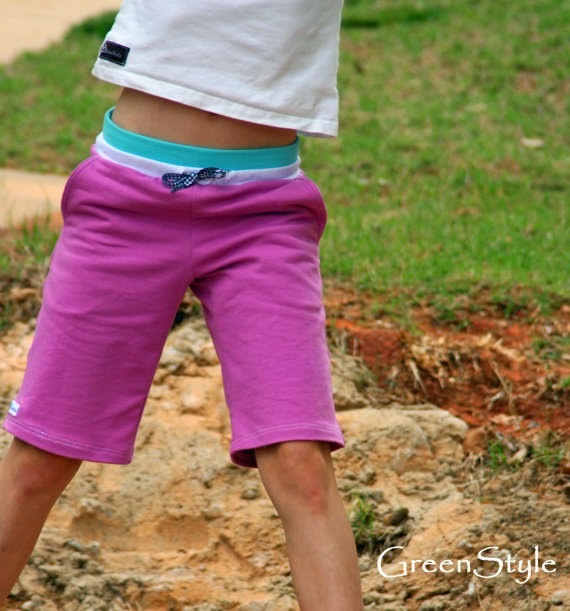 Dana's blog shares a ton of ways to mix them up for boys or girls. Disguised under all those opportunities for customization, is a really practical design, for boys or girls (yeah, my favorite!). I love the versatility. 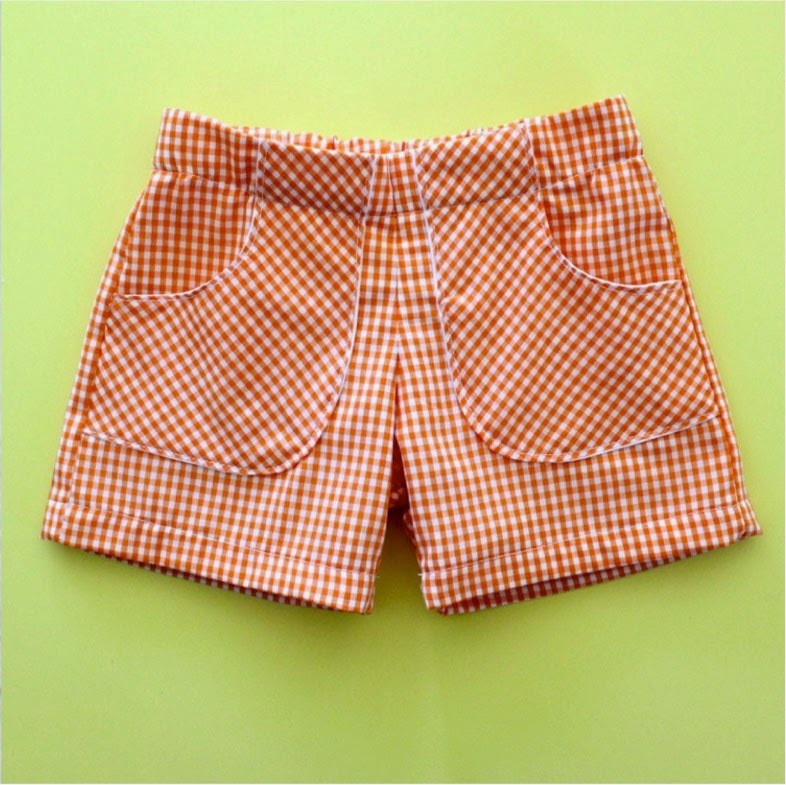 These shorts are all over the inter web, surely because of those adorable gathered pockets. The volume of the shorts goes great with a nice flowy tunic top. 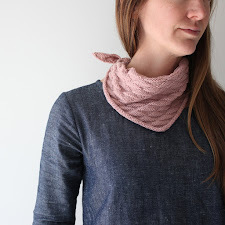 Very cute with, or without pockets. 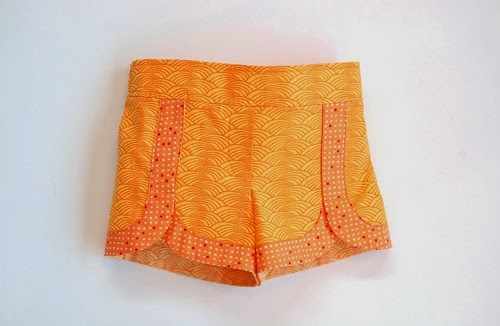 Such a reliable pattern maker, I had to include one of several Oliver + S shorts options. These are a modern play on the classic running shorts. The contrasting edging gives you lots of opportunity to customize. 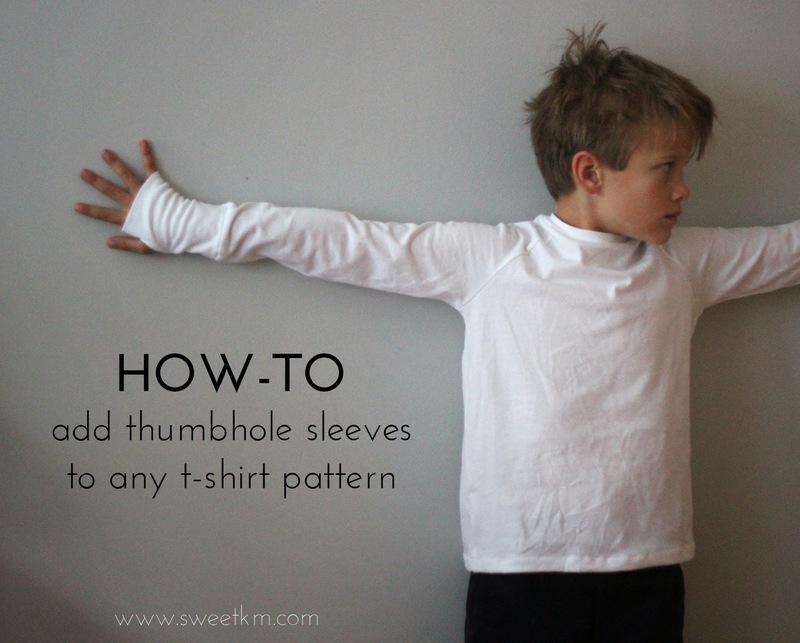 I found this pattern while trolling Pinterest for ideas. 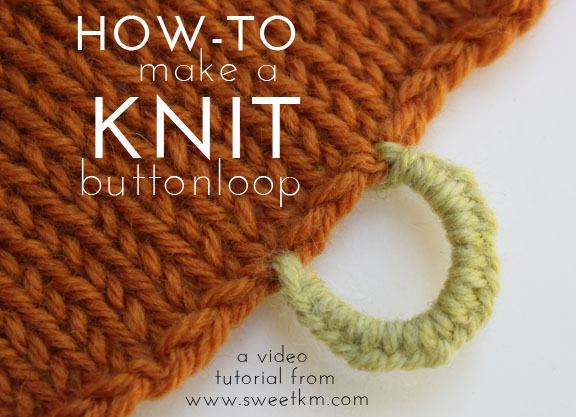 Its the most promising knit pattern I've seen, and I imagine it would be great for play clothes. 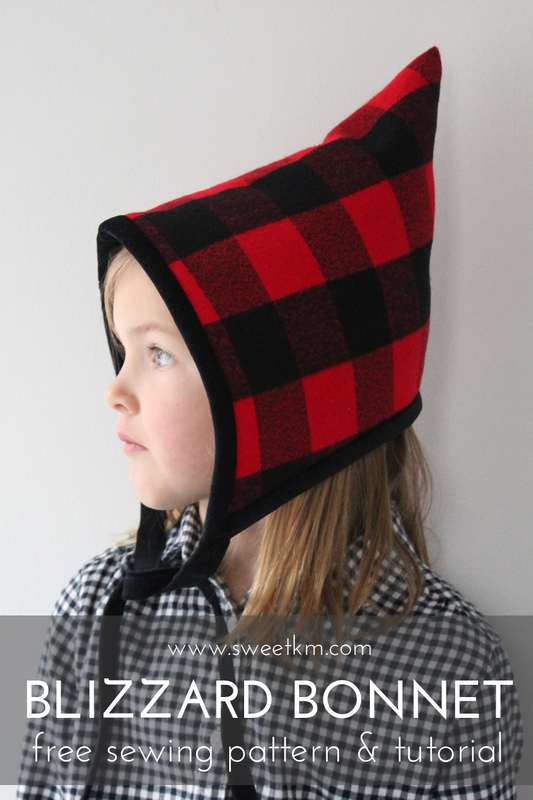 Its marketed mainly as a boy's pattern, but is gender neutral enough for any kid. There's something to think about over the weekend. 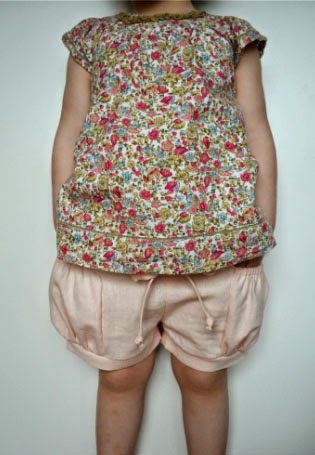 Shorts for kid's take so little fabric, I might just whip one of these up (Bubble or Kid? So hard to decide) over the weekend! I am so glad you liked my bubble shorts! Thank you! I didn't get a chance to make them this summer Marta, but they are still on my list for fall. I love how they look with tights and boots!